Melbourne is the capital of many things (like sports and coffee) but did you know that they are also the gaming capital of Australia? 48% of the industry is located within Victoria, thanks to the generous support of the various local government schemes. They also host many gaming related events and venues such as Freeplay, GCAP, PAX AUS and the ACMI. Melbourne continues to show off the best that the industry has to offer, culminating in their International Gaming Week in November. This tour will highlight some pivotal gaming areas that help contribute to this culture, and allow the gaming industry to be as strong as ever here in Australia. The sites scheduled are world leaders in their fields, covering Virtual Reality, Serious Games and Collaboration, all fostering growth within the industry. 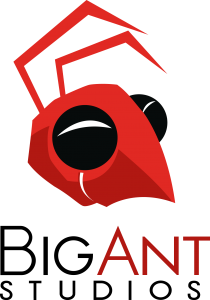 The sites to be visited are Opaque Multimedia, Big Ant, The Arcade and Zero Latency. All exhibit how powerful games as a medium can be for reaching your audience and conveying information. Demonstrating their ability for collaboration with other industries in creating amazing works that Australia can be proud of. The tour is open to everyone willing to look at simulation from a different perspective and interested in how serious games may help their business or academic studies to better your overall participation and results. After departing the Melbourne Convention and Exhibition Centre at 0900, the first visit for the day will demonstrate the influence of serious games and what companies can do when collaborating with academic and industry bodies. Opaque is the epitome of what a small Aussie company can do within the serious games and simulation space. As winners of the World Citizenship Competition at the ImagineCup 2015 for their work with Alzheimer’s Australia Vic, through to their collaboration with NASA for the Earthlight astronaut simulation experience. They are always looking at new collaborative opportunities and innovative technologies to build on. This visit will allow you to hear how they have grown and look at some of their past and future projects. The second part of the tour will look at the workforce of the games industry, focusing on two different areas. 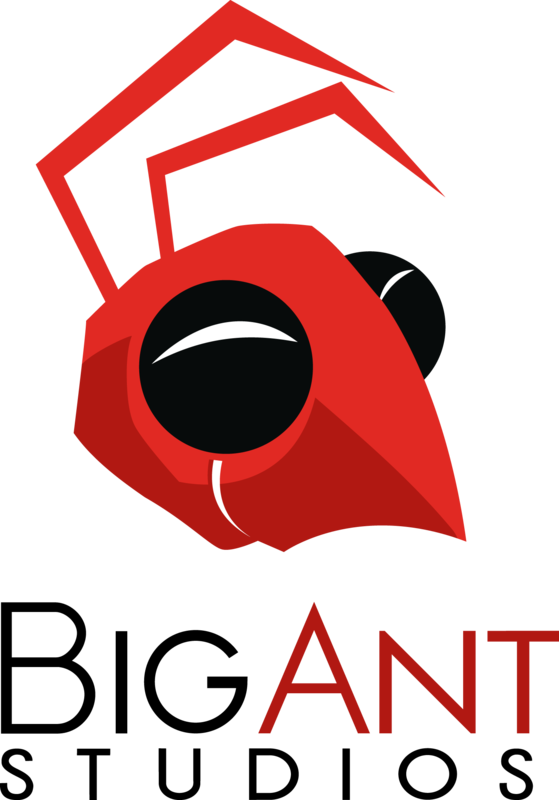 Big Ant is one of the oldest game developers in Australia. They have worked on a range of sporting titles including AFL Live, Rugby League Live and Don Bradman Cricket. They have also completed projects within the simulation space, working with QinetiQ on a mine driving simulator and training scenarios for Victoria Police. The Arcade is a not-for-profit collaborative workspace that allows smaller game companies to focus on what they do best. Established in 2013 in conjunction with the GDAA, the Victoria Government and Big Ant Studios, the space encourages the sharing of knowledge and regularly hosts workshops and seminars to improve the industry. 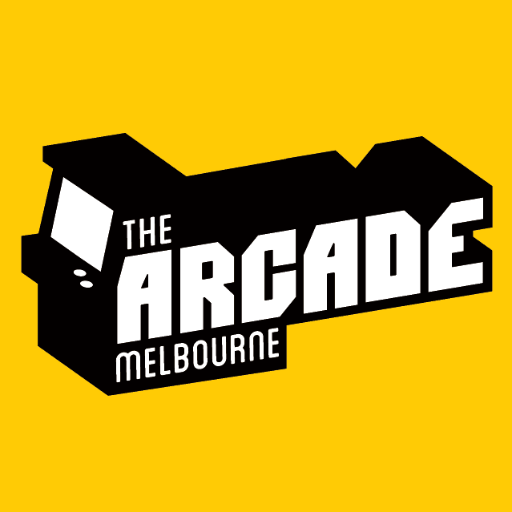 The Arcade has become a model copied around Australia and the world. During this visit, we will get to see and hear from some of the tenants and employees at both sites, see the talent we have here in our own backyard and hear about the growing gaming industry. Following this, lunch will be provided to encourage additional conversation and maybe inspire some further collaboration. The final visit of the day will show off Virtual Reality and virtual worlds in all their glory. 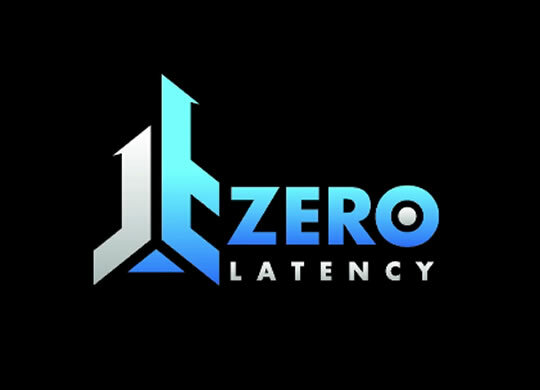 Zero Latency are world leaders in Free Roam VR (FRVR), allowing you to participate in “the best, most captivating, immersive and present Virtual Reality experience”. Using a range of commercial and self-developed wireless hardware and software, step into a virtual world with your friends and colleagues to explore a new way to engage, train and investigate. This visit will allow you to experience the system for yourself to gain a better understanding of the power of virtual worlds. We aim to be back at the convention centre by 1800 in time to allow everyone to get ready for the evening events, especially the SimPlay Drinks. 1300 – Lunch at Big Ant Building. 1345 – Depart the Arcade and Big Ant. Limited seats available so get in early to avoid disappointment.